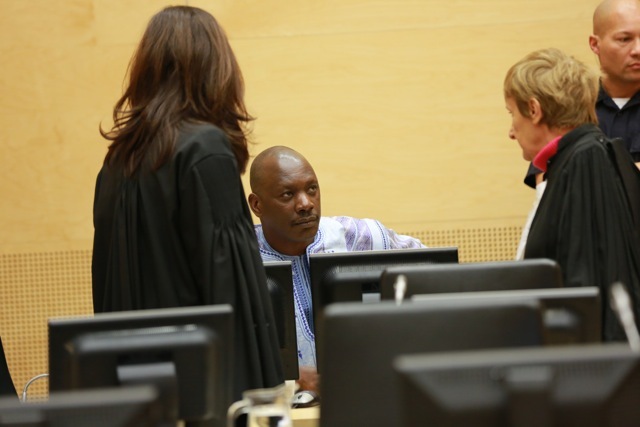 The ICC’s first convicted war criminal, Thomas Lubanga, hasn’t got a penny. But an appeals judge ruled today that the Congolese ex-warlord is liable. 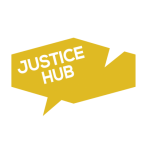 Justice Hub spoke to the Legal Representative of the Victims, Paolina Massidda, after the ruling. Q: What’s the importance of this ruling? It’s very important for the victims to see that Thomas Lubanga, a person convicted of a crime they suffered from, is liable for the damages. Indeed, reparations are supposed to be paid by the convicted person. Q: But Lubanga is broke. The ICC Trust Fund for Victims can implement the order for reparations. But it’s clear that Lubanga is liable. It’s an important outcome also for other victims, like for instance in the Katanga case, because the judgment sets a precedent. Q: Will Lubanga get a well-paid job and pay you back? (Laughs) We don’t know. This seems to be the idea behind the judgement. If Lubanga ever has money, he will then have an obligaton to contribute to the payment of reparations to victims. Q: And now the bad news? Also disappointing: gender crimes were excluded by the Appeals Chamber. Victims were already concerned that none of the gender-based crimes were brought against Thomas Lubanga. It might cause some disillusion now they’re not in the scope of reparations. The Trust Fund for Victims could consider some projects dedicated to victims of gender crimes within their second mandate: assistance. But recognising these types of crimes would have provided victims with empowerment, with a sentiment of justice done because the fact that gender crimes were committed was recognised by the Trial Chamber, even if those charges were not brought against Mr. Lubanga. Q: A new Trial Chamber will be set up. Why? There was a feeling of surprise. We don’t know the composition of this Trial Chamber, but it will supervise the implementation of the plan presented by the Trust Fund for Victims. They have to draft a plan within the next six months and explain how victims and communities will get reparations. And who will get reparations. Q: So the Lubanga victims will have to wait? Again? It’s very difficult to give a timeline for the procedure. The defence and the victims should be heard. It’s also unclear if the new Trial Chamber will be setting a hearing. I think we will know more by the end of the year. By September or October, we should know more about the future proceedings concerning Lubanga’s victims. Read more about reparations and the issues involved. Click here to read the 8 things you need to know about Thomas Lubanga. Click here for the background to the Lubanga case.